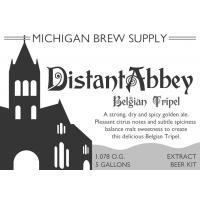 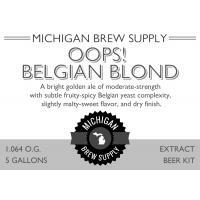 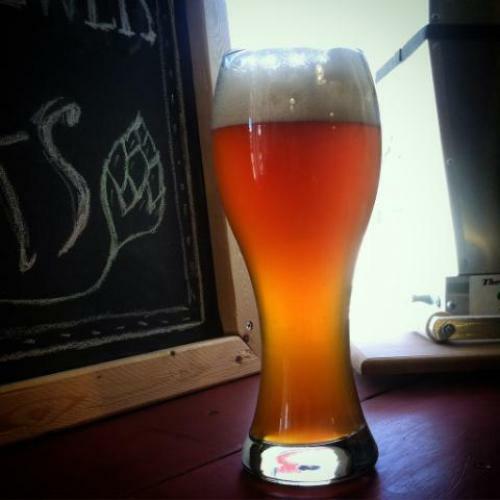 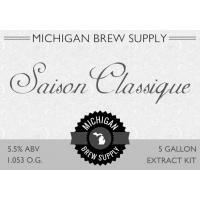 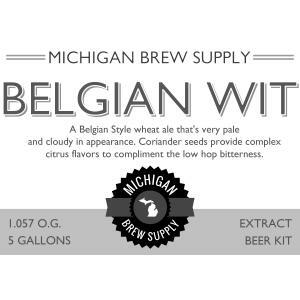 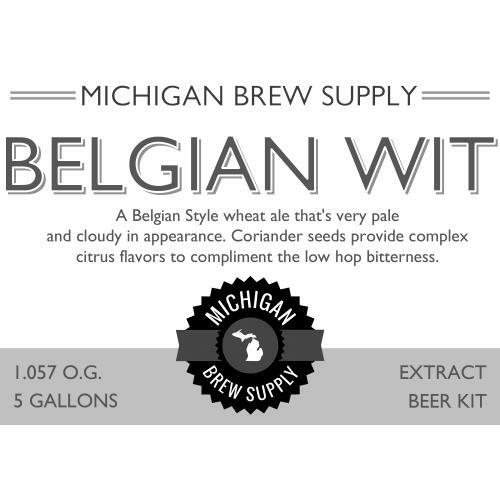 Belgian Wit is a refreshing and elegant twist on the standard wheat beer. 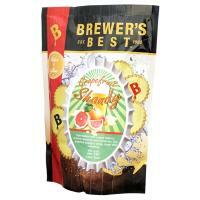 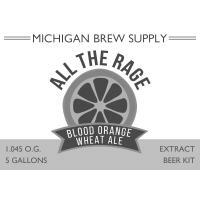 It has zesty, orange-citrusy fruitiness with a little spiciness from the yeast and coriander. 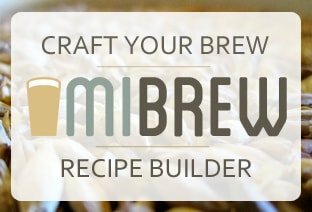 A great brew all year round!